Why, hello there. My name is Christian. You may remember from such articles and reviews as Rusty Hearts, Is It Socially Acceptable to Cyber for In-Game Gear or Currency?, Single Player Multiplayer, and now C9. Well, my preview of C9 can potentially earn me a trip to Webzen's studios in Korea. To win that trip, I need your help. Webzen is holding a contest. 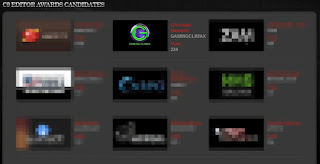 There are nine previews up on their site. Between now and March 14th, readers can vote for their favorite preview on a daily basis. The writers of the top three previews will then take a trip to Webzen's studios! Voting is a multi-step process. To vote, readers will need to create a Webzen account. Once their email address is verified, readers are free to vote for their favorite preview once a day. To make that process easier, I've created this handy guide. Head to the Webzen contest page. 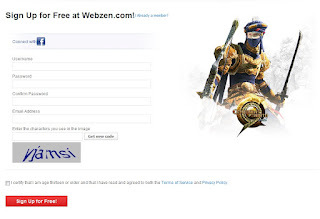 Sign up and create your Webzen account. After creating your account, you will be sent a verification email. 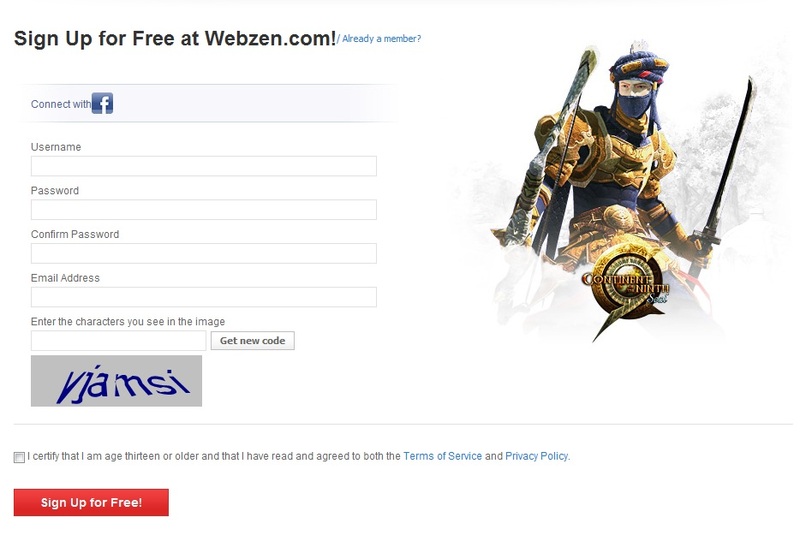 Check your email to verify your address and finish creating your Webzen account. Fantastic! Your account is created. 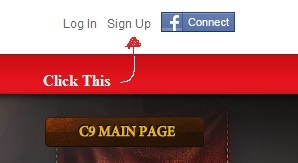 The hard part is out of the way and you simply need to log in from here on out. Now, head back to the contest page. Read the previews, pick your favorite and vote. 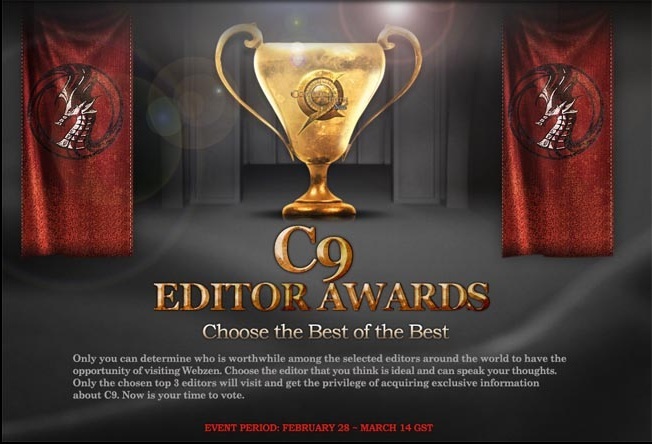 Vote daily to improve your favorite writer's chances.